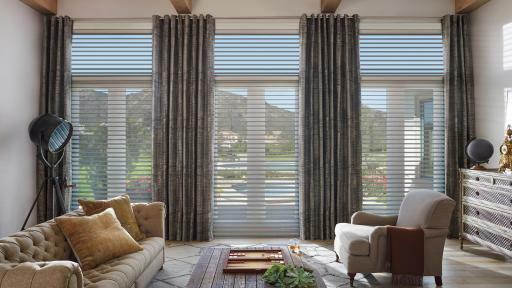 Choosing the right window fashions for a home takes time. 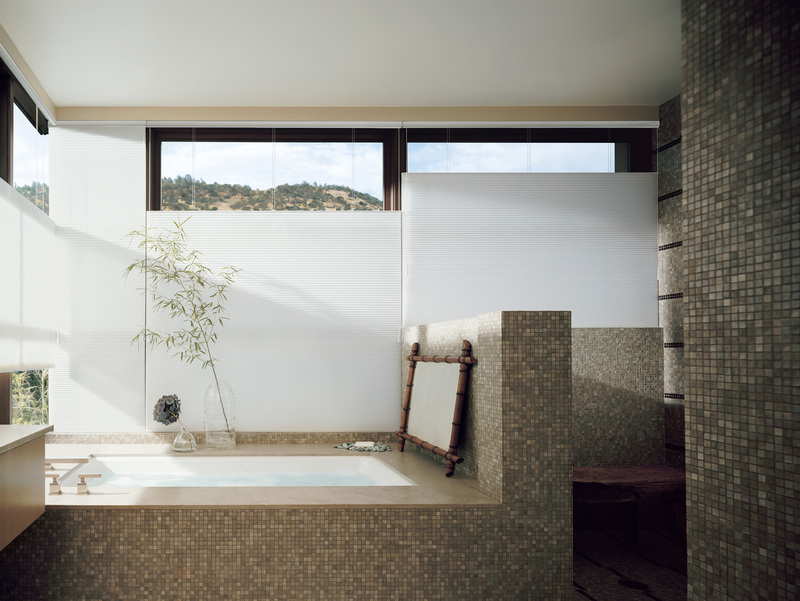 Beyond style, homeowners need to consider their privacy needs, how much sun control is desired, the types and shapes of windows in the home, as well as the safety of children and pets. 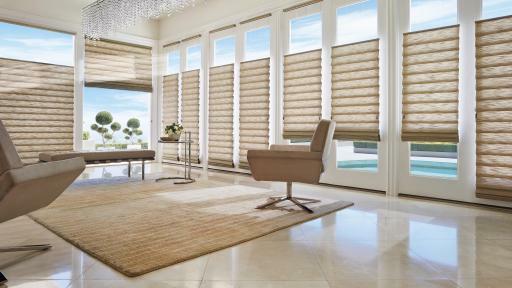 With a wide variety of product designs to choose from, ranging from blinds to shutters, sheers to shades, Hunter Douglas window coverings bring style and function to suit any room in any home. “When it comes to design and fashion it can be difficult to match up the look of a room that has varying window types, such as standard rectangular windows coupled with bay or corner windows. 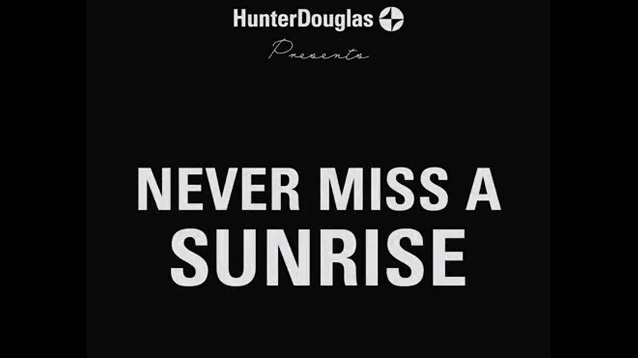 At Hunter Douglas, we understand this challenge. 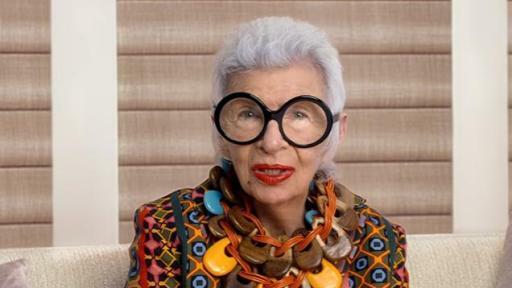 That is why we offer many solution options for specialty shaped windows,” says Ms. Rainville. Hunter Douglas has streamlined the decision making process for homeowners with tools such as their Product Recommender. 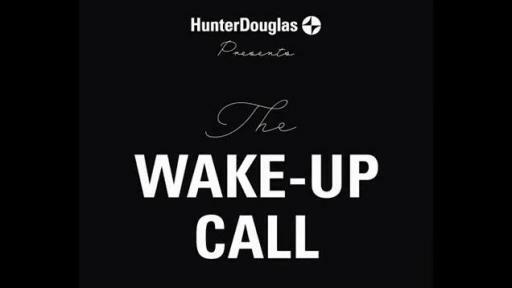 This feature highlights key details about the various product lines then asks homeowners to answer a few questions in order to narrow down the options. The Photo & Video Gallery can then be used to see how these choices can work in different settings, and the Workbook tool allows shoppers to save and share ideas. 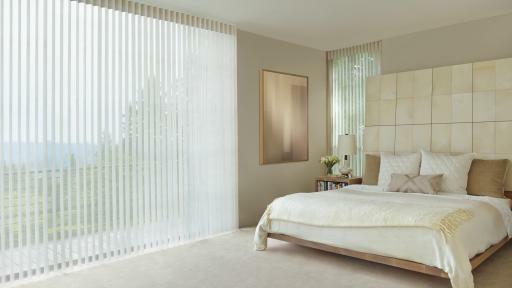 Fashionable and functional window treatments are an investment worth making. 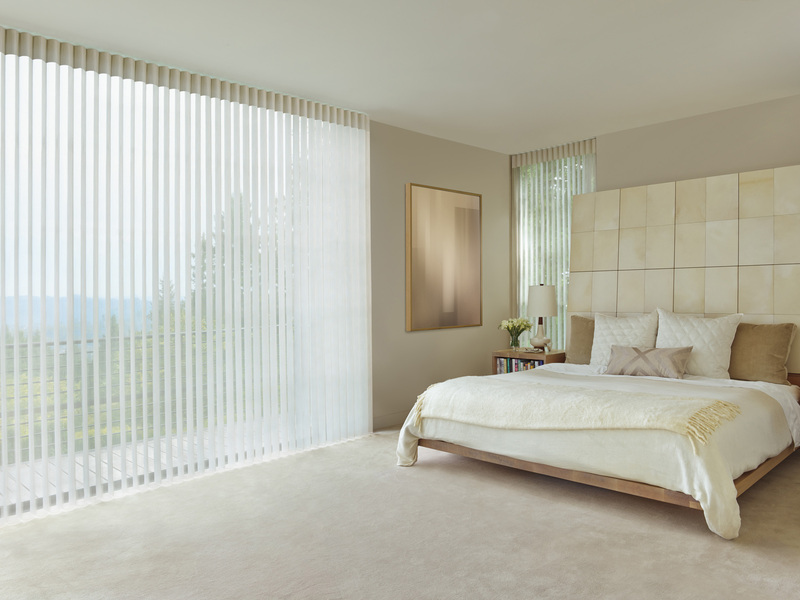 The benefits extend beyond the convenience of light and privacy options to impact the home’s environmental impact and household costs. 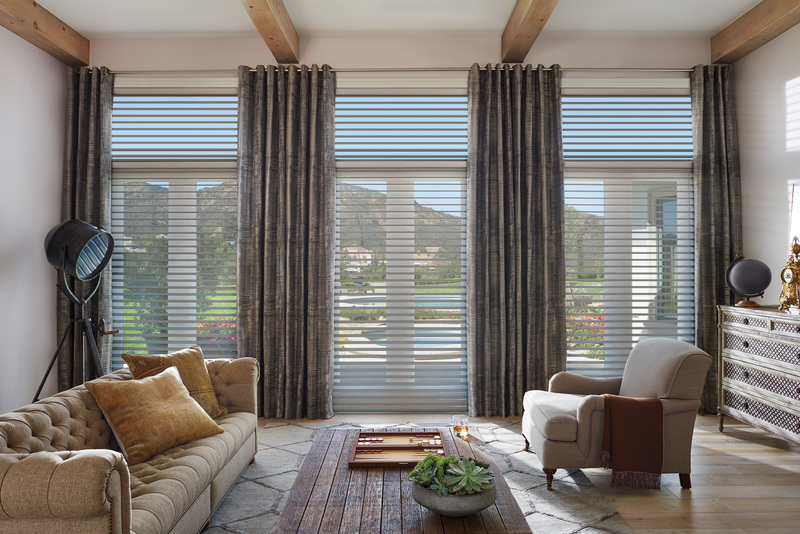 As an industry leader in making energy efficient window coverings, Hunter Douglas fashions can help mitigate the heating and cooling energy that is lost through a home’s windows. 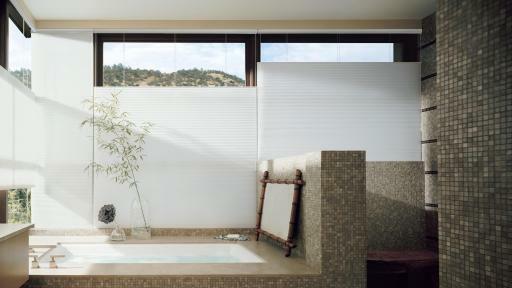 For more information on the complete collection of custom Hunter Douglas window treatments, visit www.hunterdouglas.ca. 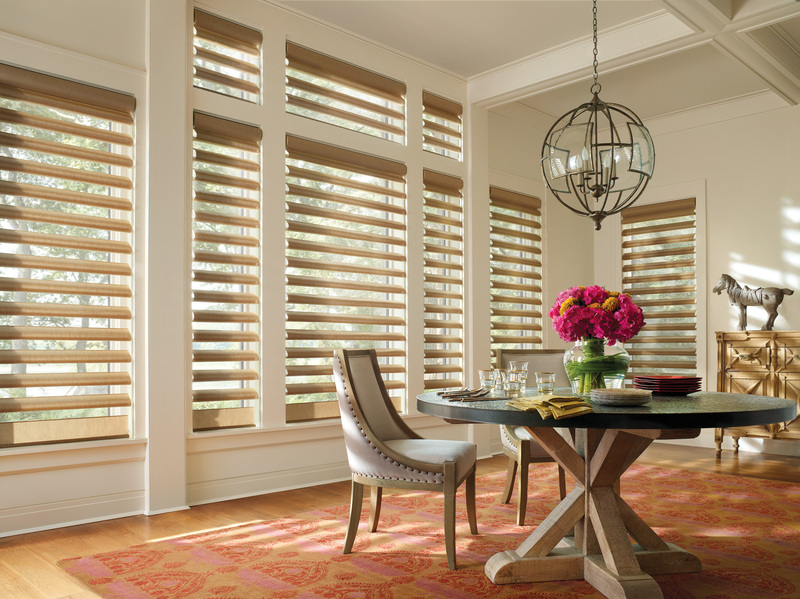 Founded in 1919, Hunter Douglas is the world’s leading manufacturer of window coverings, and is a major manufacturer of architectural products. 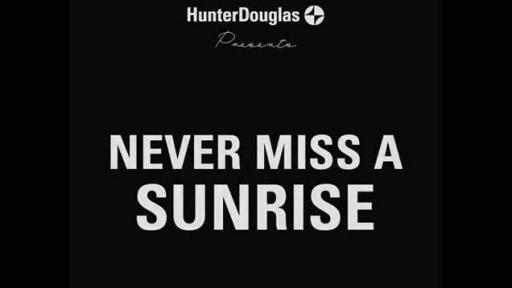 With the ability to develop innovative, high quality, proprietary products, the Hunter Douglas name can be found in millions of homes and commercial buildings around the globe. 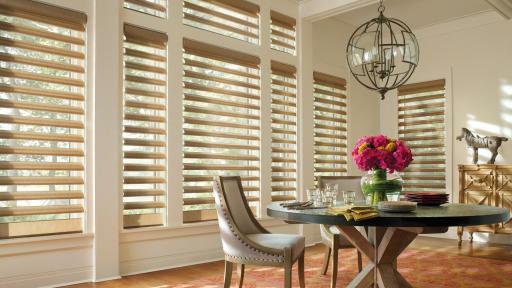 While known for the art of window styling, collaborations with architects have helped Hunter Douglas create some of the world’s most iconic and energy efficient buildings, bringing together style, function and energy conservation.